Just wanted to let you know that I am now on Flipboard. If you aren’t familiar with this app (available on iTunes and Android), Flipboard is your personal magazine, filled with the things you care about. Catch up on the news, discover amazing things from around the world, or stay connected to the people closest to you–all in one place. 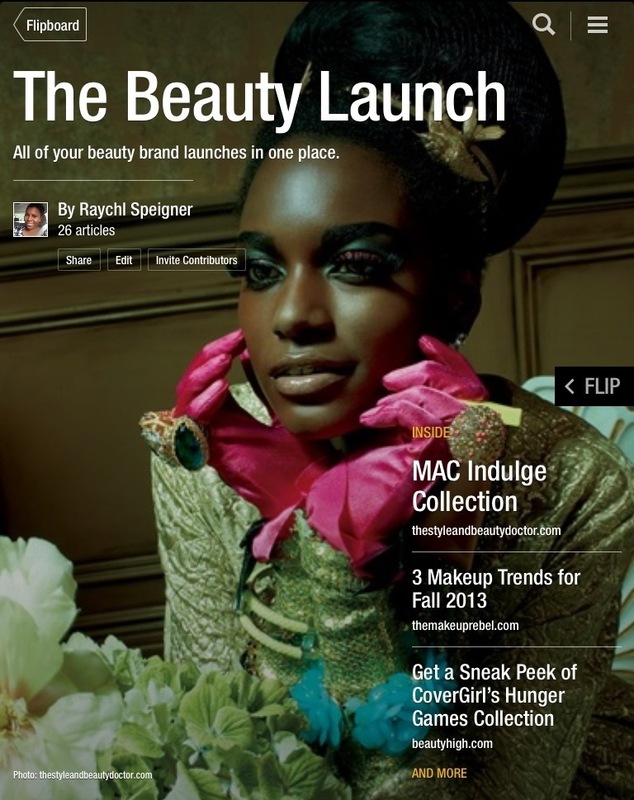 You can also invite contributors to your magazine. I have created two magazines for your viewing pleasure. 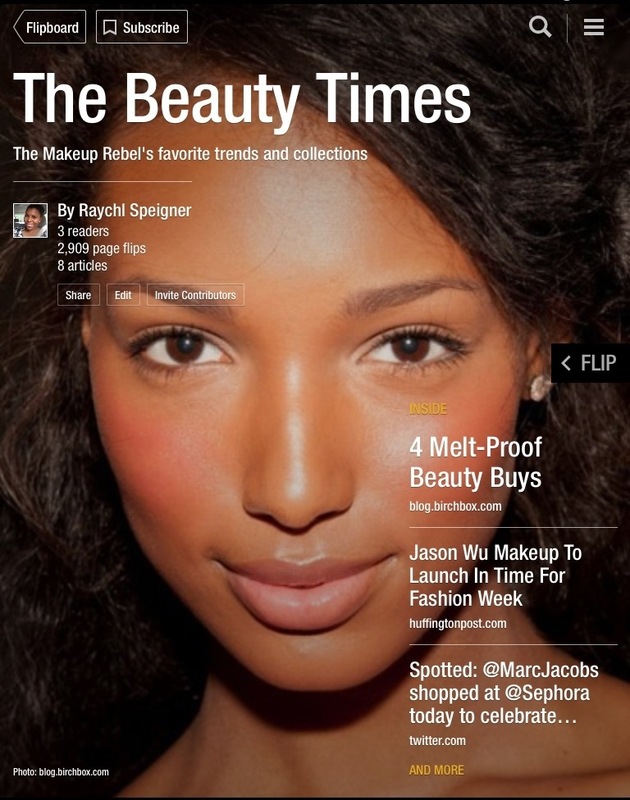 The Beauty Launch has articles on beauty brand launches and The Beauty Times covers all things beauty. I hope you all download the app, and subscribe to my magazines!